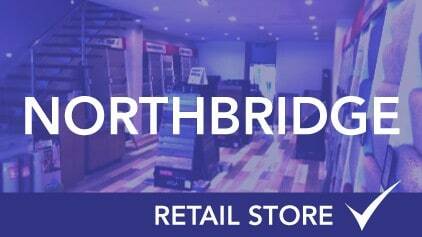 Carpet Right’s owners built one of the UK’s finest floor covering businesses, which started from scratch in 1969. 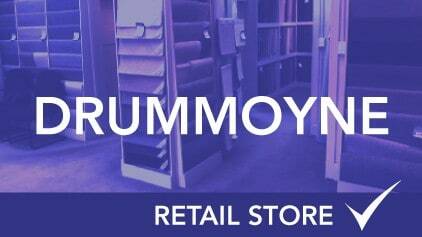 By 1982 the company had grown to be one of the largest flooring companies in the UK. It attracted attention from major publicly listed companies and it was subsequently bought that year. Today those companies continue to grow and prosper. In 1988 Carpet Right set up business in Australia. Carpet Right has positively grown every year since its inception. 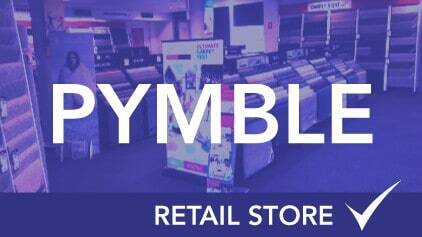 Today it enjoys the position of being one of Sydney’s largest and most respected floor covering companies. 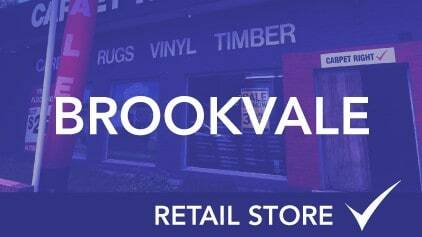 One of the major benefits of the business being owned and not franchised is that we guarantee absolute continuity of service from top to bottom. 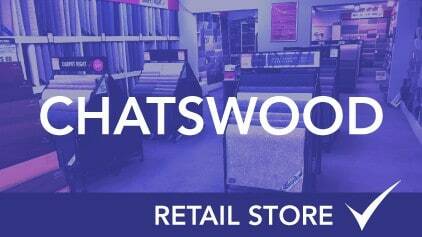 We also have full access to all major Floor Covering manufacturers. I am pleased with the laying of our carpet recently. Everyone involved was efficient and helpful! I wanted to tell you what a pleasure it was to deal with your company. From the moment I walked in the door, the experience was most enjoyable. It was great to receive such great service and as a result I would recommend Carpet Right to anyone looking for new carpet. Please extend my thanks and appreciation to all concerned. It is very rare these days to experience all round satisfaction. 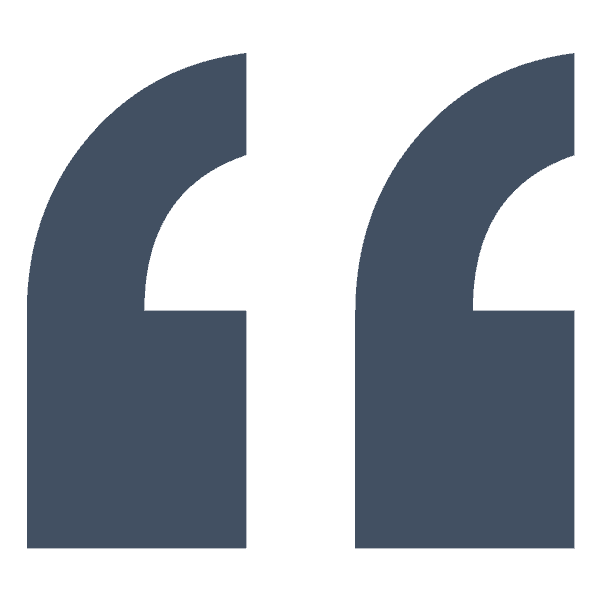 Furthermore, I find that people are quick to write when wishing to complain but it is my pleasure to be able to bring attention to staff who are doing their best to meet customer needs. I shall not hesitate to recommend Carpet Right to all my friends. I would like to thank the Carpet installer guys that were involved with installing my new carpet yesterday. All of the team were polite, helpful and worked very well together and did a great job. 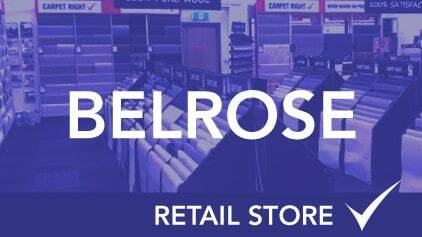 I will definitely recommend Carpet Right Belrose in the future. 10/10 on service, quality and value. Thank you!!! Not only we were impressed you had our paperwork BUT to have kept the pieces of carpet for so long. Man that was really something else. We so appreciated all you had done for us – We’ll be back. Just a short note of appreciation for all your efforts supplying and laying our new carpet. We cannot speak too highly of the professional and courteous way you made all the arrangements. From two very satisfied customers who would recommend you to anyone! 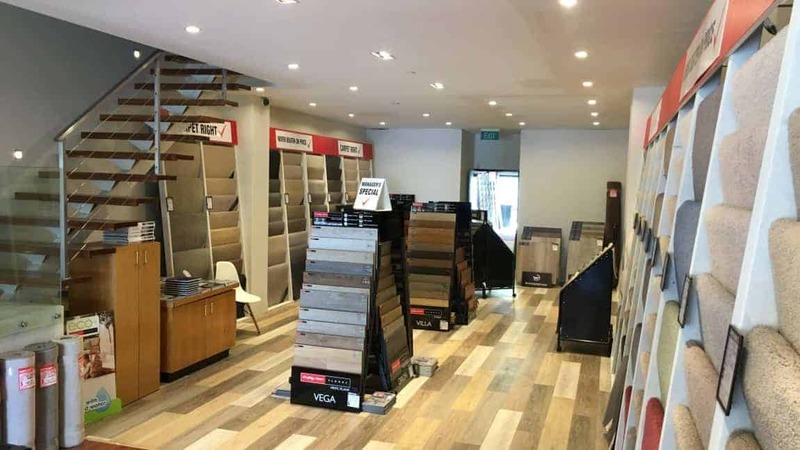 Need advice on flooring for your home, office or building?